Everybody likes eating out every now and then. There are those who actually love dining out and trying a different array of food on a regular basis. Enter the Tastecard. 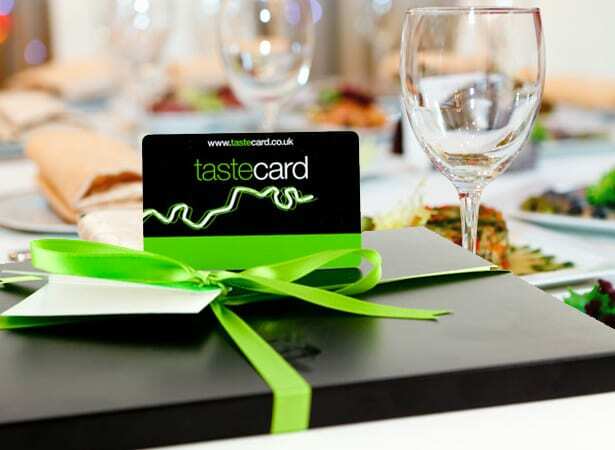 Tastecard is basically a membership card that gives the holder 50% off the total food bill, or 2 meals for the price of 1 at thousands of participating restaurants across the UK. What’s more you are always able to choose from the ‘a la carte menu’, so the choice of meals will not be restricted in any way. Get 50% OFF or 2 For 1 meals at thousands of restaurants across the UK. Choose where to dine from the UK’s most popular chains, exclusive leisure venues and the very best independent restaurants. Use the tastecard at each restaurant as many times as they would like. Choose from the ‘a la carte menu’, so never a restriction on choice. Make dining out affordable with their friends and family. To help you with your choice, we have highlighted some of the restaurants in Milton Keynes, Luton and Bedford that welcome dinning with the Tastecard. Please check with the individual restaurants for terms and conditions.